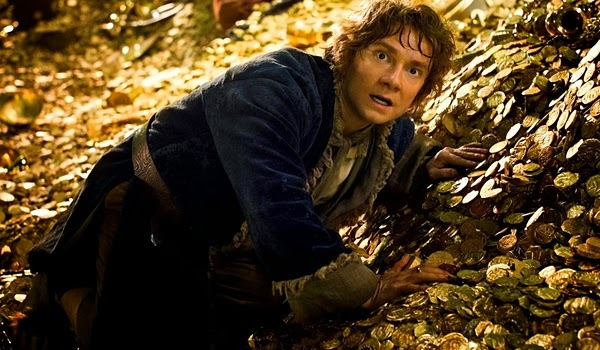 The sequel to last year's Hobbit movie will be in theaters tomorrow, Friday (the 13th). If it is like its predecessors in the Peter Jackson / Tolkien films, it will be exceptionally well-made with some frightening scenes and good interpersonal dynamics. Your kids might want to see the first Hobbit movie to ramp up for the sequel. If they can handle the frightening scenes, you might let them. The protagonist is thrust into relationships with a group of strangers, initially feels excluded, but eventually fits in. He shows an openness to adventure and a genuinely compassionate heart. The film also provides an interesting way to introduce the topic of journaling or lifebook-making, both of which can be helpful to adoptees (and adoptive parents). Want more? Hop over to the Adoption Movie Guide of The Hobbit!